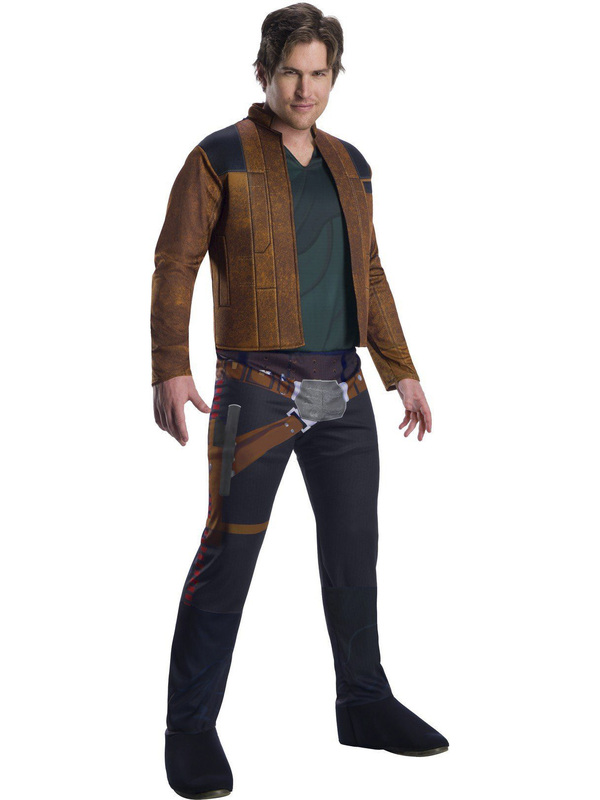 The iconic rogue hero we all know and love. 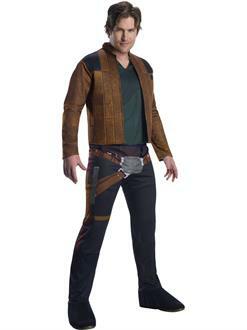 When you wear this Solo: A Star Wars Story Hans Solo Mens Costume, you’ll become the fearless pilot of the Millennium Falcon! With Chewie and the Rebellion force by your side, you’ll have the adventure of a lifetime.